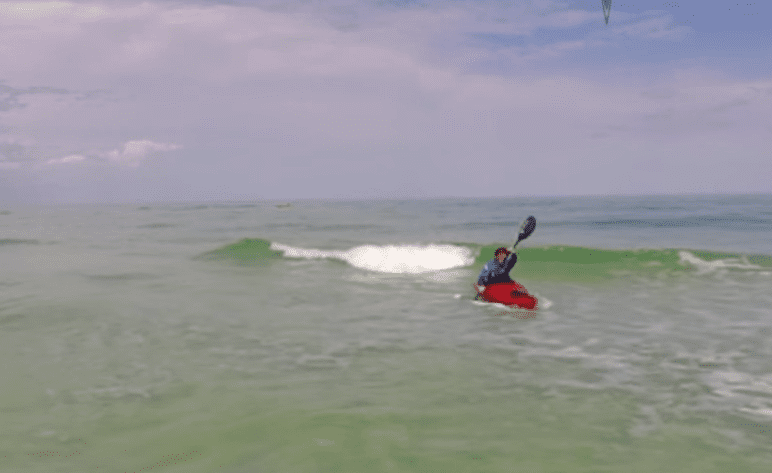 Take your kayak with you – anywhere! Go where you go – do what you do. 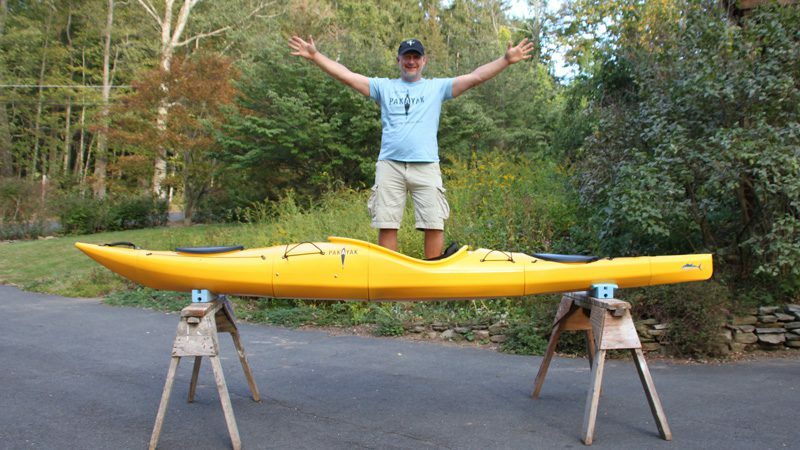 Now your kayak can be there, too. 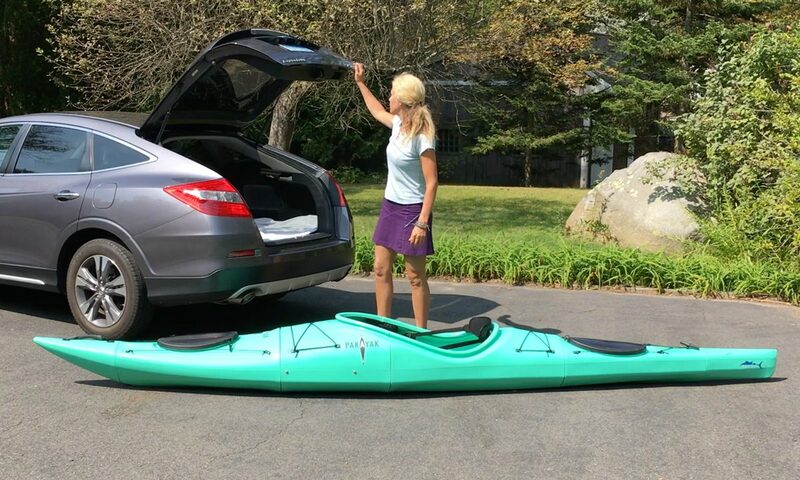 Finally you can have a performance paddling craft that sacrifices nothing and takes less time and effort to assemble then it does to load a one-piece kayak on top of your car and strap it down. 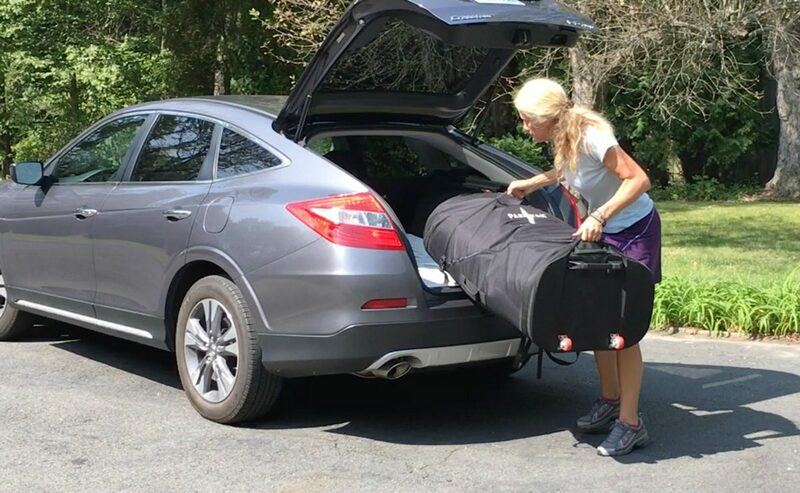 For you current kayak owners, just think…no more roof racks and no more wind drag killing your gas mileage! 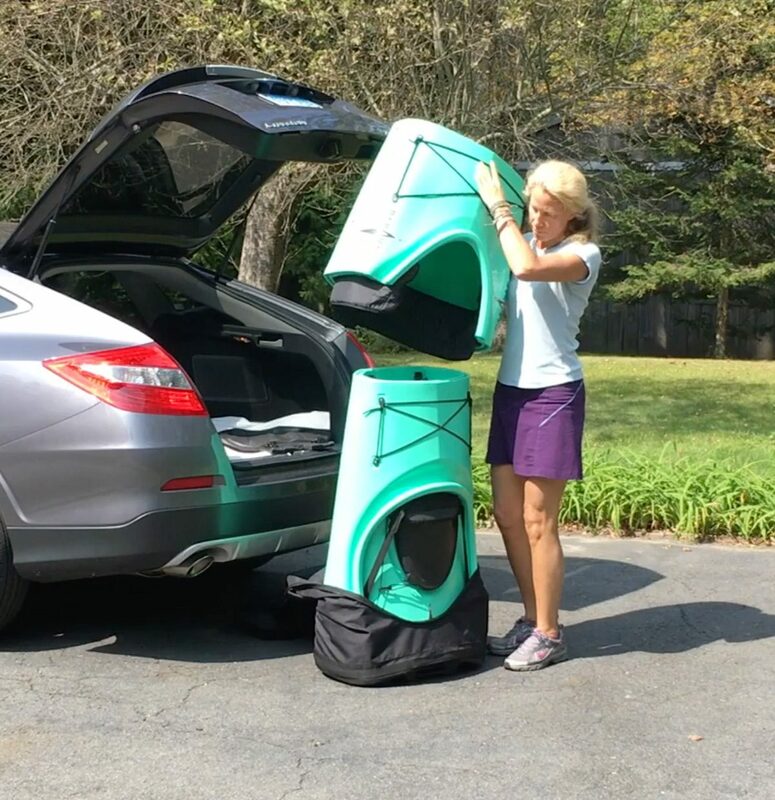 With our wheeled suitcase, check your Pakayak with the rest of your bags at the airport and be on your way! From the beginning of this project, we refused to sacrifice on performance. 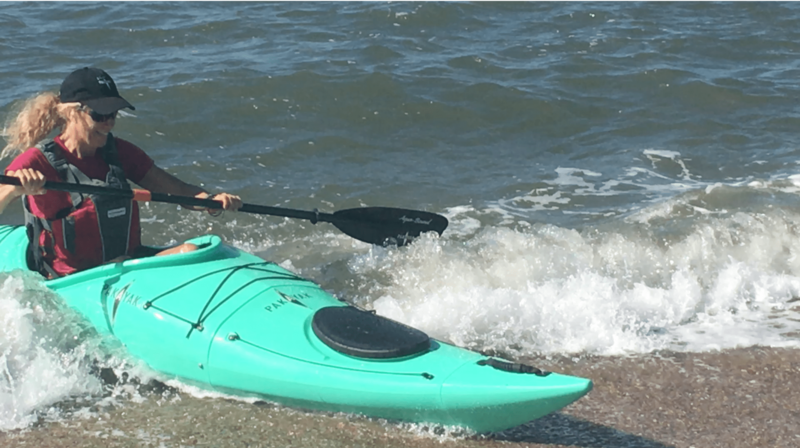 Our boats are designed and constructed using the identical processes of the most popular kayaks on the market today. What that means for you is that your Pakayak will perform and paddle just like a high end traditional kayak. There’s no need to compromise. 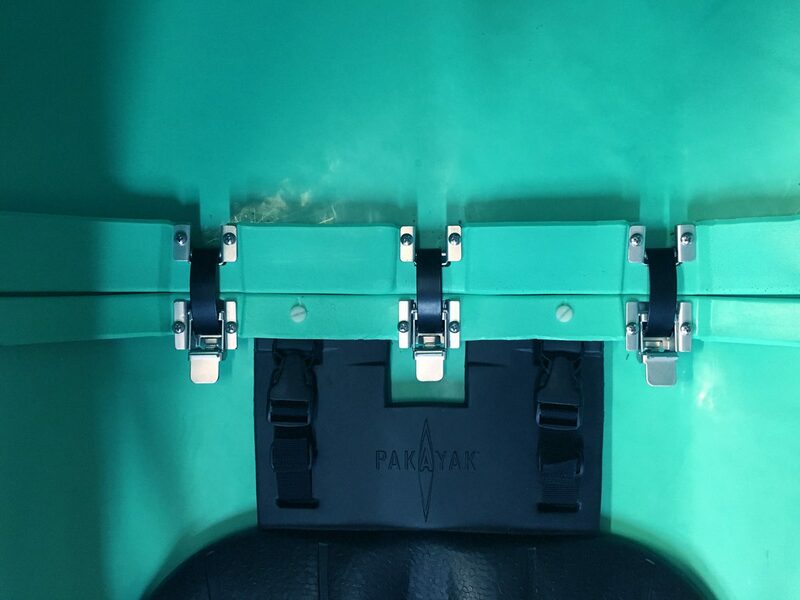 To ensure the strength and watertightness of the Pakayak, we use a design that has been successfully used in a huge variety of industries from scuba to aerospace. The same basic technology makes underwater dive cameras and dive lights possible. The design not only provides the seal but also increases the strength at the connection points creating bulkheads that are stronger than the hull itself. 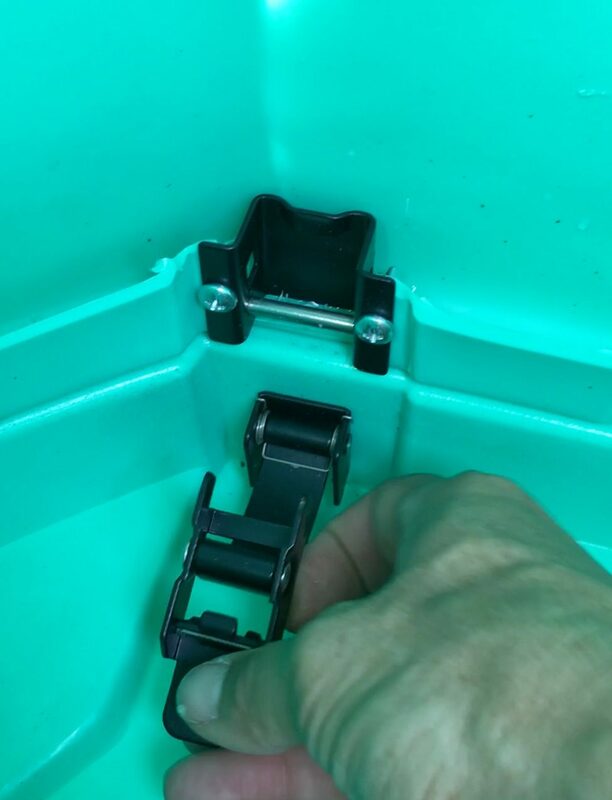 To make sure the interlocking sections are watertight, we use silicone gaskets compressed by 19 extremely strong clamps with auto engaging secondary lock systems to prevent accidentally unlatching a clamp. 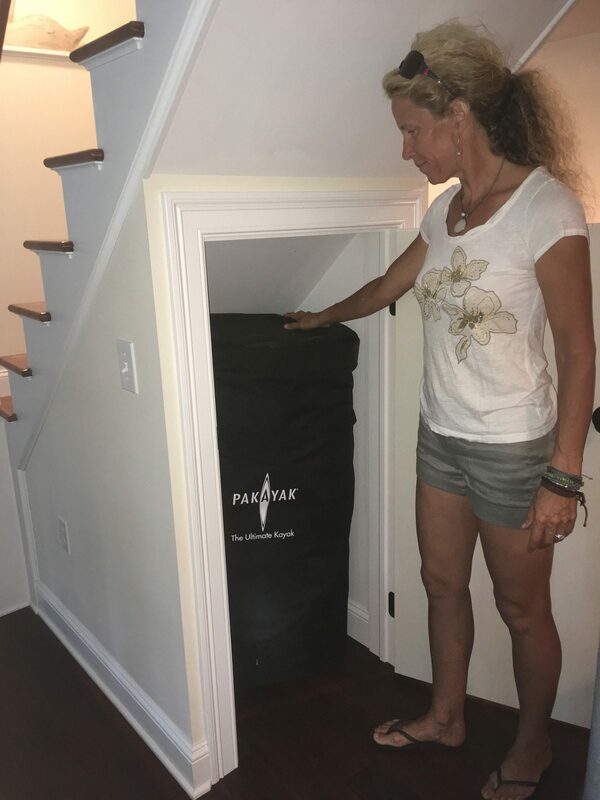 Some might say that’s overkill, but we are dedicated to making a “bomb-proof” product so that you can have the confidence you need to take it anywhere you would take a typical one-piece boat and not worry at all. There is no fun in trying to assemble something that needs an instruction manual and a half hour to put together. You want to be out enjoying the water! Our boat goes together in under 3 minutes. Our clamps are as simple to use as the clamps on any toolbox, just clip, clip, clip and you’re done. The icing on the cake – there are no small parts to lose in the sand. 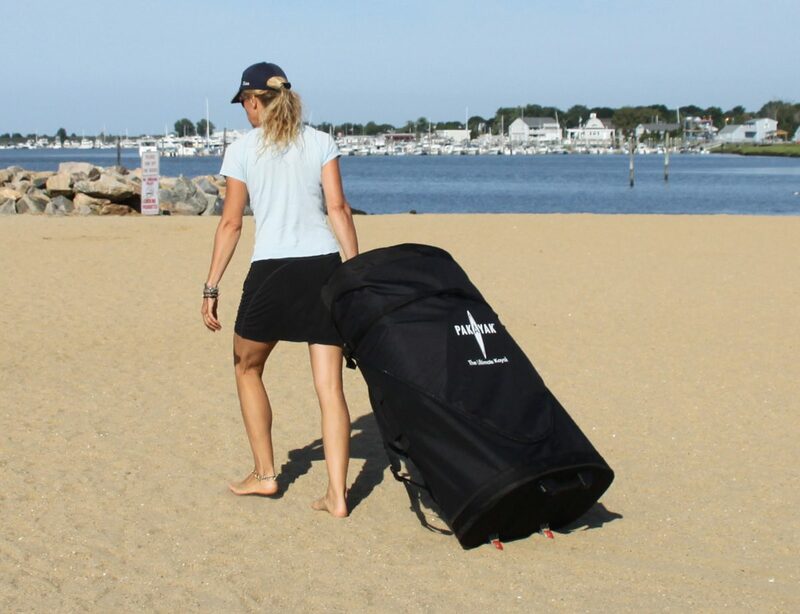 Now you, and you alone, can take your kayak down the elevator, hop on the subway, or take a cab and go for a paddle. Or, put it in your trunk and drive to your favorite destination, even if there’s no boat ramp. 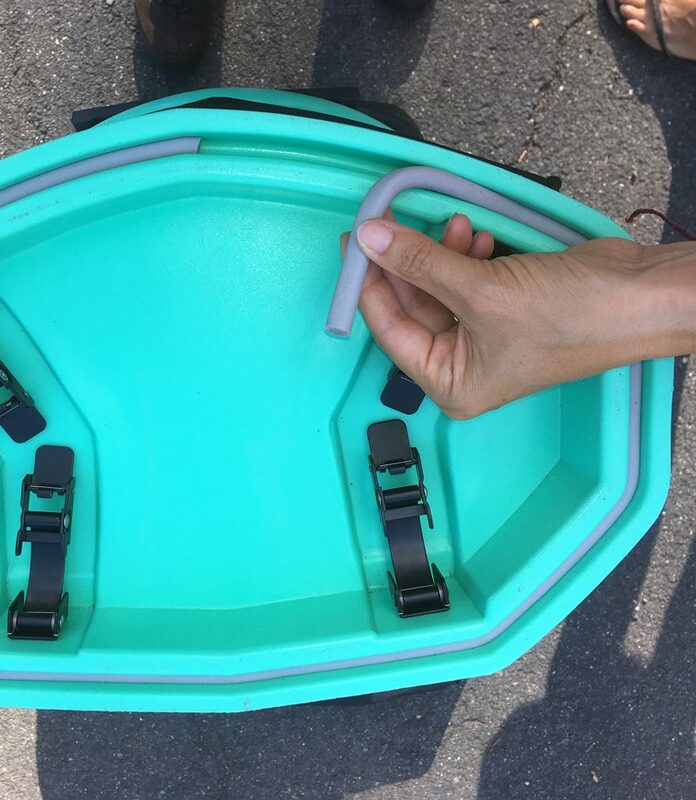 With the Pakayak, you don’t need two people to carry or lift it. No more roof racks, no more dragging it across the beach or rocks to your water hole, no need for a garage or storage unit. Now you can have a kayak no matter where you live, work or play.